For me and everyone else here at Medicine Box, Equanimity is our flagship product as well as an aspirational goal we strive towards. Within our lives, we seek to achieve a well-rested, calm and relaxed frame of mind to face the day’s tasks. Everything we create, from our products to this very blog you are reading right now, is designed to bring you further into that lifestyle. Believe me, if you follow the cannabis industry, you’ll know that peace of mind is a precious resource around these parts. So we need it as much as you do – maybe even a little bit more! 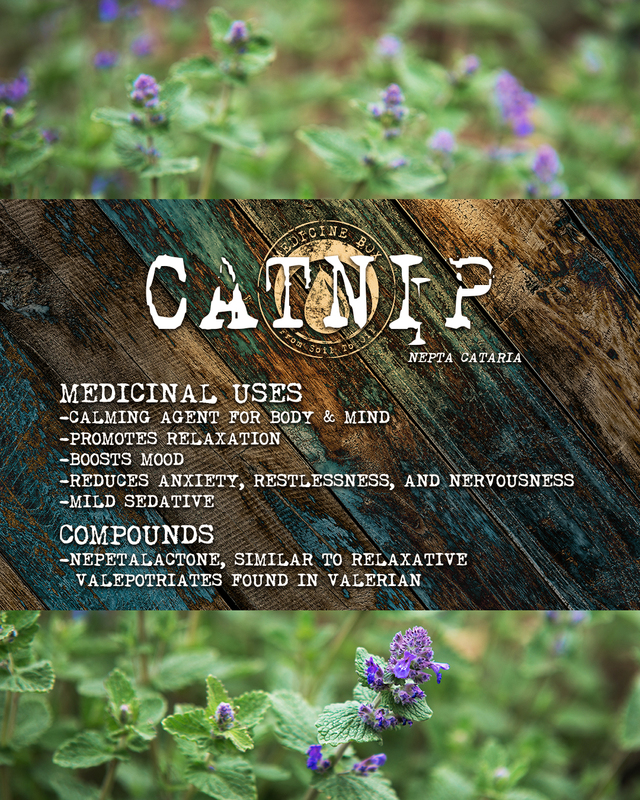 Yes, the analogies between catnip and cannabis are more than obvious here (and at least one canny entrepreneur has seized upon it for a product line). Humans, however, still use it, too, as a folk remedy for anxiety, calm, and relaxation. 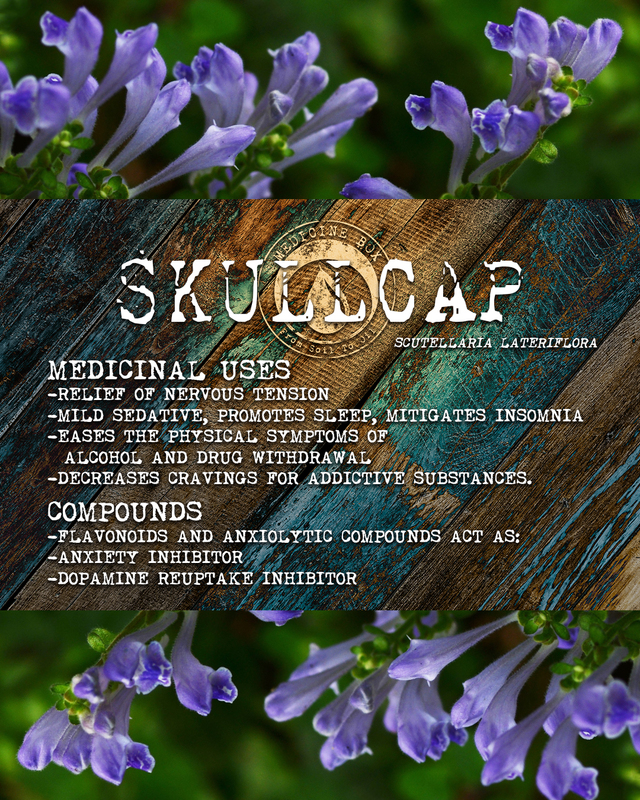 Like skullcap, it has also been remarked by its users for its sedative qualities. 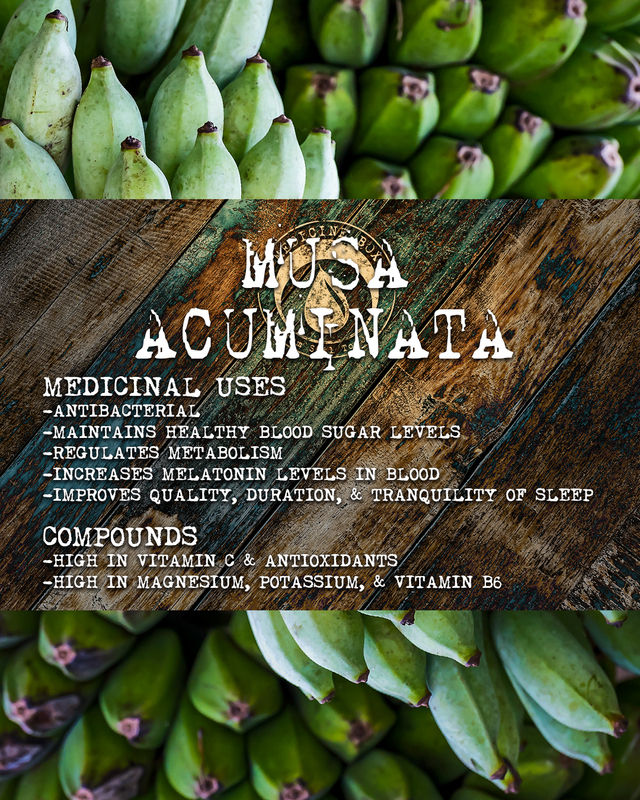 Yet another one of the many banana plants around the world, this one has the same high amounts of potassium, vitamin B6 and magnesium that would recommend its cousins. But there’s a few other wellness uses its consumers choose it for – think increased melatonin and blood sugar levels and antibacterial properties amongst them. 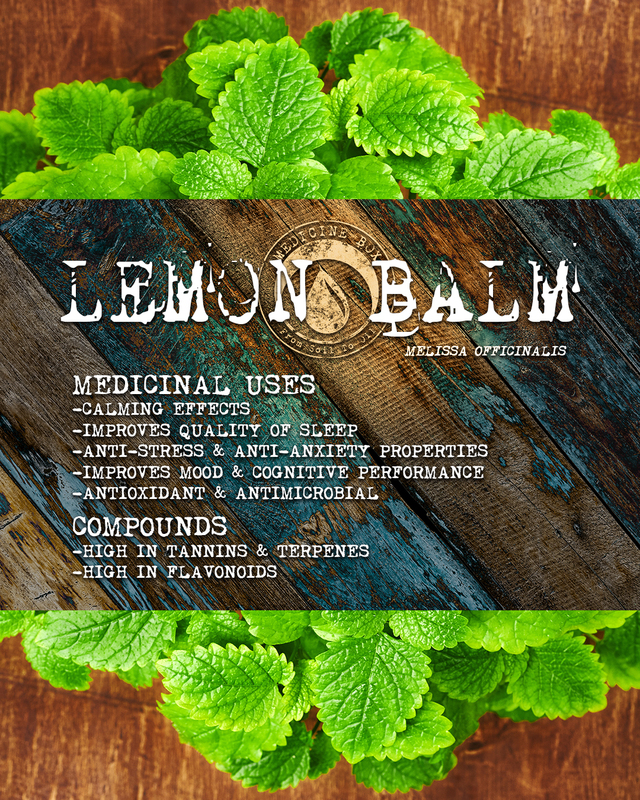 Note: we’re not talking about a lemon extract, but a non-citrus herb grown in Southern Europe and heading eastward. Those in the world of CAM (complementary and alternative medicine) know it well for its longtime use as a sleep aid. 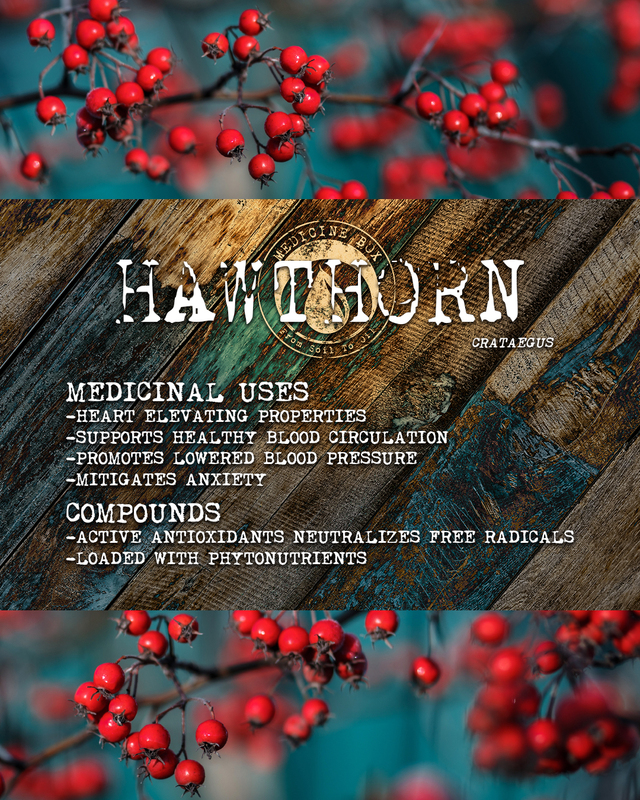 Not surprising are the knock-on effects that come from its restful qualities – lowered stress and anxiety along with improved mood and cognitive ability. 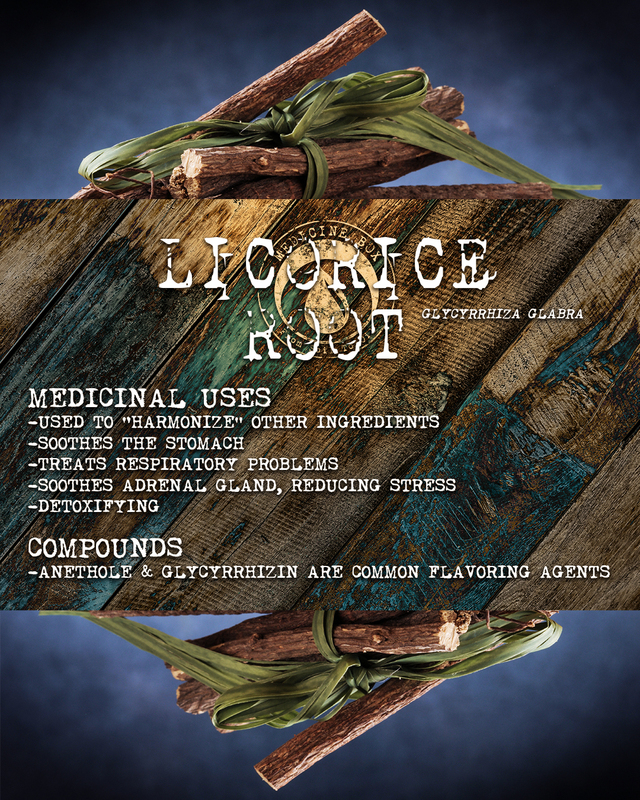 To paraphrase Jerry Garcia, people who like licorice really, REALLY like licorice. And it’s not surprising – it’s a great detoxifier that soothes the stomach. We use this to harmonize the other ingredients. 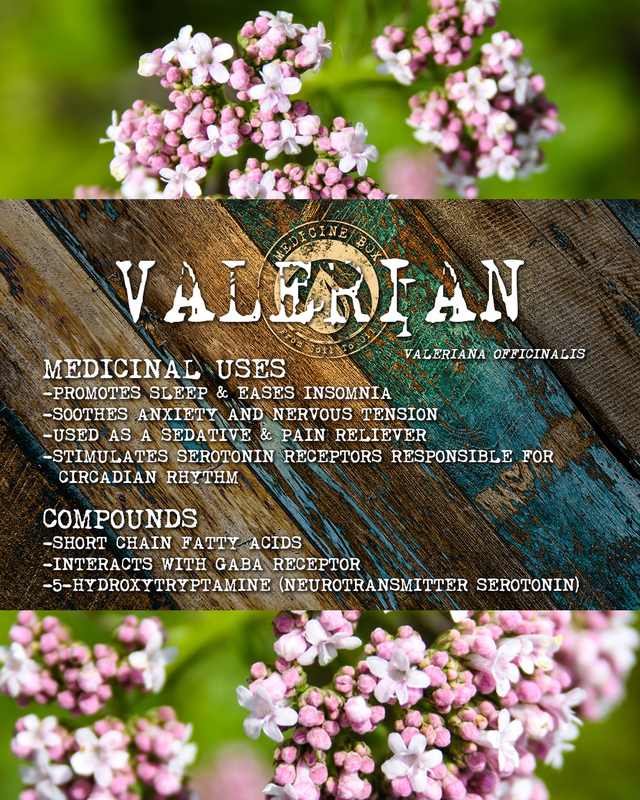 Back to calm and restful, we return to Valerian, a favored dietary supplement for those looking for better sleep. 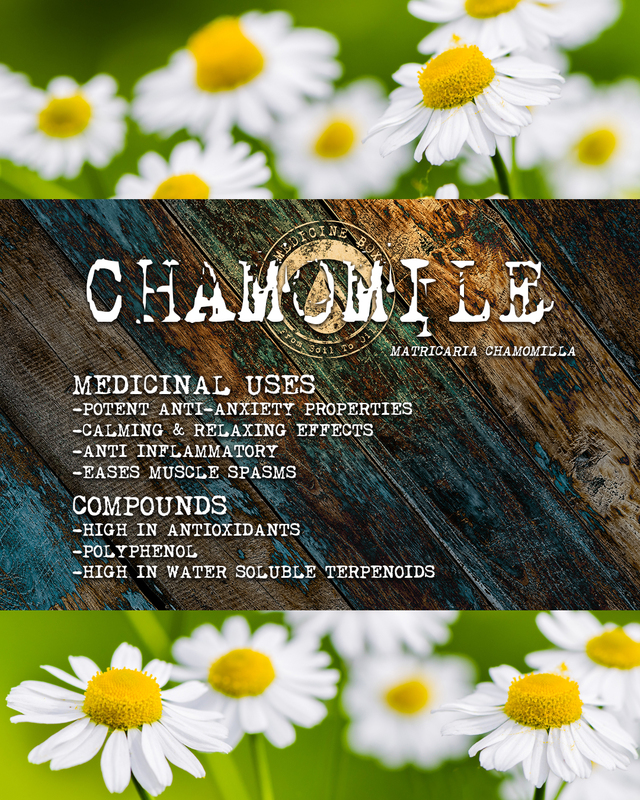 It also promotes antianxiolytic moods and can relieve mild nervous tension. I often drink this tea just before I go to bed, again for its antianxiolitic effects (by now you’re starting to see a pattern…). It’s also been examined for its anti-inflammatory abilities as well as for its possible reduction of muscle spasms. Just like the willow tree, portions of the hawthorn tree are reaching deep into the rhizosphere to bring something of value for those of us up top. What’s possible: low blood pressure, healthy blood circulation and perhaps even heart-elevating properties. Science, as always, is just starting to catch up. As you can see, we take the idea of rest very seriously here at Medicine Box. Those of you following us on Instagram know we’re busy reassembling Equanimity for a bold new re-introduction this year. We can hardly wait to share what we’ve done with all the raw elements of nature, because knowing what it’s done for us, we can’t help but feel it can do the same for many others around the world. Rest assured. Excellent dive into the components of this formula. I’m anxious (pun intended) to try it for myself.